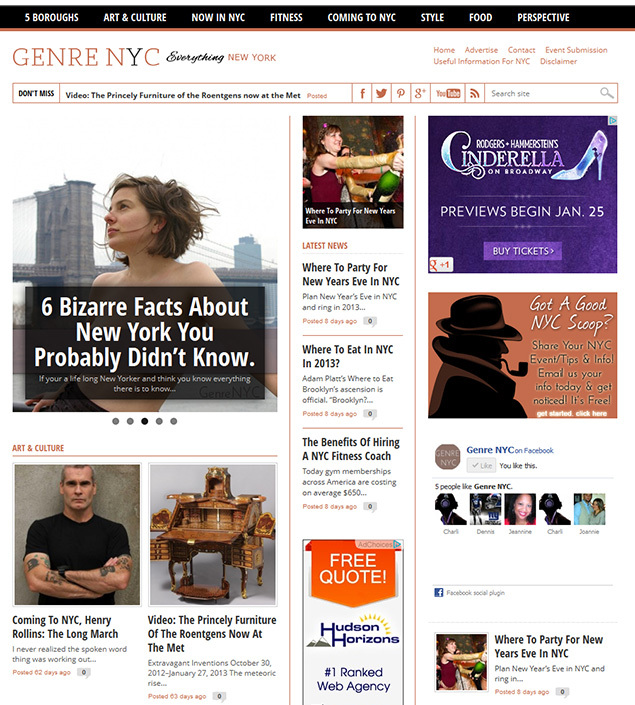 © 2019 Best Custom Blog Design For Wordpress | New York City Blog Site And Web Designer. All Rights Reserved. We're not online right now. But you can call 24 hours a day at 917-243-3454 or fill out this form and we'll get back to you, asap.